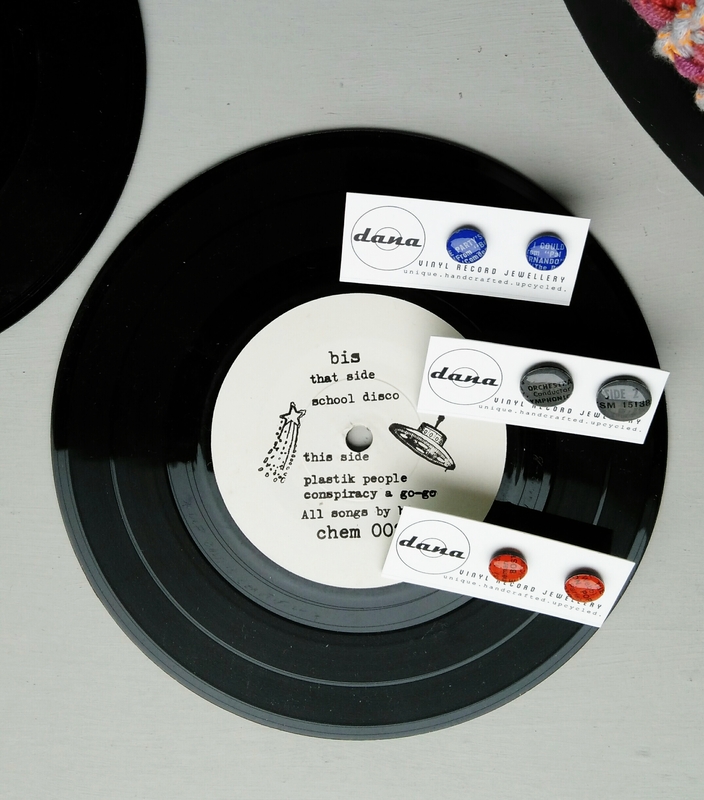 I recently had a throwback to my student days when I received some new jewellery made from vinyl records by Dana Creations. As I was admiring the quirky earrings and necklaces, I began to wish I still had my vinyl collection and could immerse myself in the soundscapes of Pink Floyd or Horslips. I felt nostalgia for the times I’d have to turn the disk over to side B once the scratchy crackly sound of the record player meant side A was finished.